While it might look like the stuff you made hippie necklaces out of in high school, hemp wick is definitely for smoking. 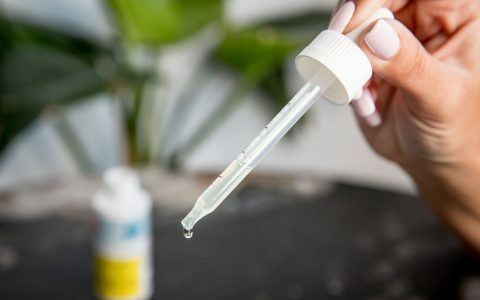 Marketed as a natural alternative to lighters and matches, this weed accessory has been popping up in head shops and cannabis stores all over Canada. But is it a better way to burn? 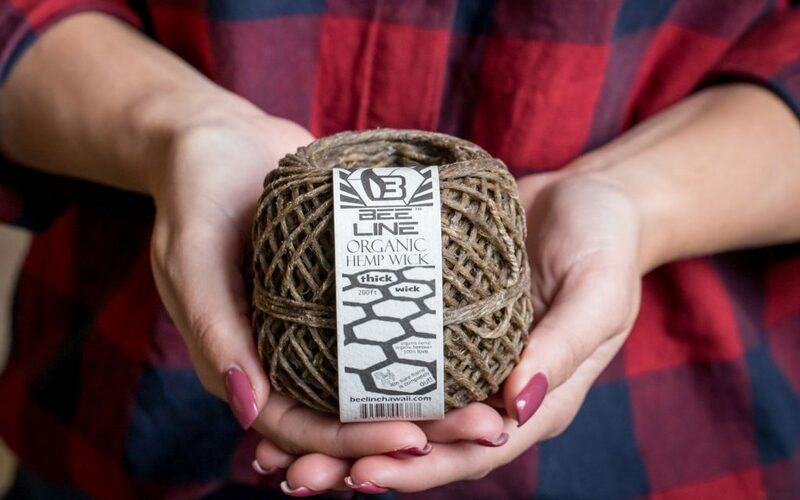 Hemp wick is essentially a length of hemp twine that’s been coated in beeswax. Think of it as a slow-burning candlewick, especially for use with pipes and bongs. 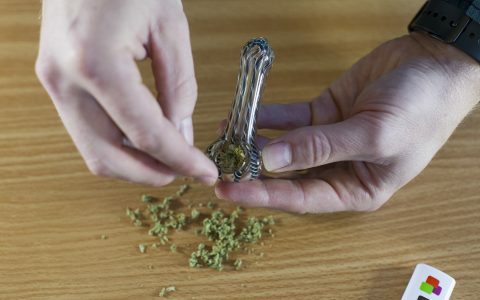 Simply light it up with a match or lighter, use it to spark your bowl as needed, then blow or shake it out when done. Be careful, of course, not to burn yourself. Because it’s a little bit sticky, you can even keep it wrapped and ready around your lighter or bowl. 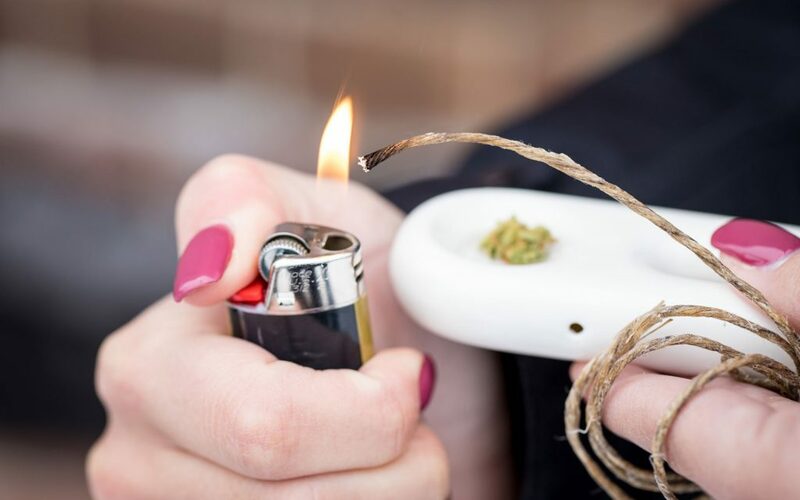 The theory is inhaling hot butane from a lighter or the admixture of combustible chemicals, glue and wood from a match is worse for your body than a flame atop all-natural, wax-coated hemp twine. 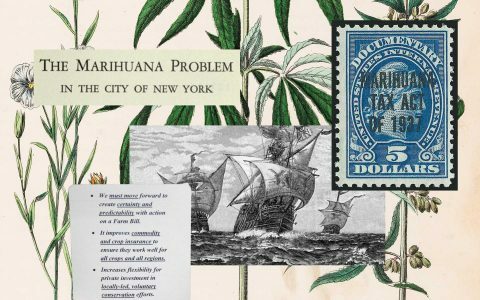 Hemp is cannabis, after all—it’s the same plant you’re already smoking (although, as you know, there’s really nothing in it that’s going to get you high). 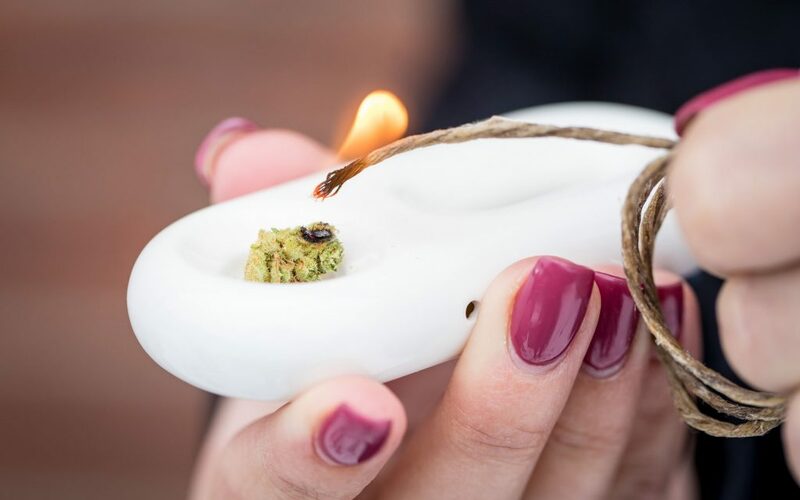 Hemp wick also burns at a lower temperature than a lighter, meaning that hits are smoother and there’s more potential to appreciate terpenes. Added bonus: with hemp wick, very little ends up having to go to landfill. How Is Hemp Wick Sold? You can buy a tiny bundle for just a dollar or two to rolls of up to 420 feet (no joke) or more. It can come in different diameters too–the thicker the twine, the slower and larger the flame–though it’s mostly sold at 1.0 millimetres. 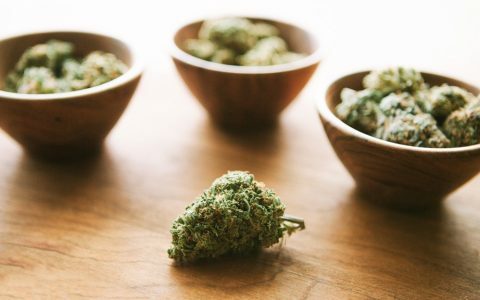 If your local head shop or cannabis store doesn’t have it, it’s very easy to find online—even the Ontario Cannabis Store carries it. Various hemp wick dispensers are also available. Hemp wick is not for the clumsy. If hand-eye coordination is an issue, you might redefine ‘burning one down,’ right? But if you’re kicking back to savour a bowl, its steady flame and mild beeswax aroma make it a very pleasant alternative to fumbling with matches or lighters. Some purists, though, might still prefer the ash-less and comparatively tasteless experience that comes with burning butane. 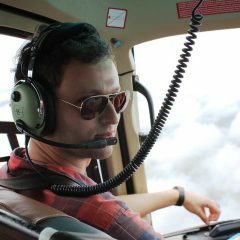 I was hoping for a more in-depth analysis comparing pros+cons of inhaling naturally occurring butane to naturally occurring hemp; and also comp/cont between what some claim are different flavor impacts.